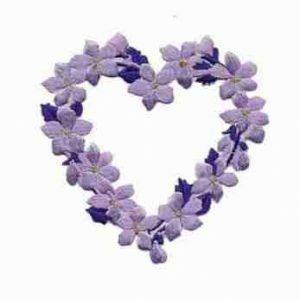 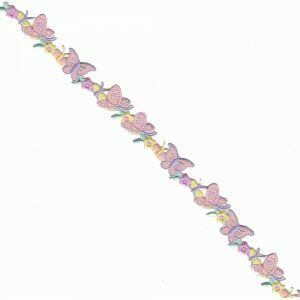 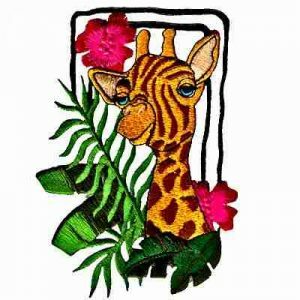 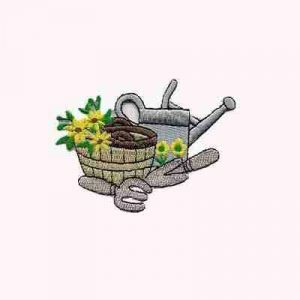 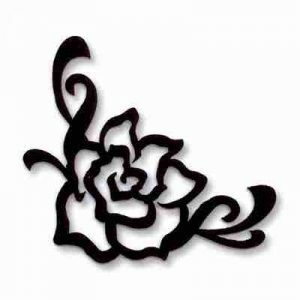 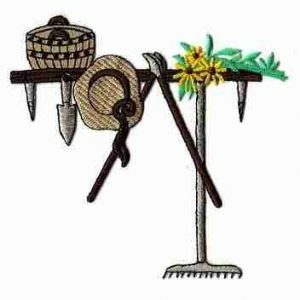 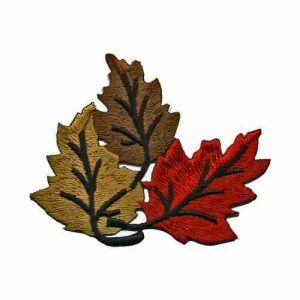 Below, browse our large selection of iron on floral appliqués, sorting by price, popularity, rating or newest add to help! 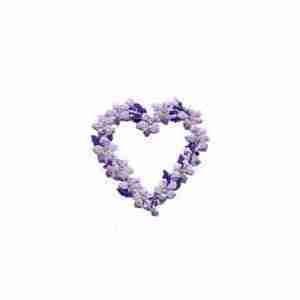 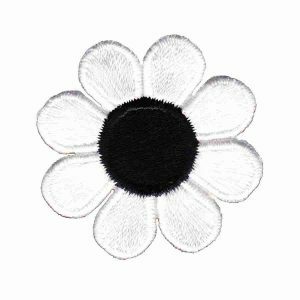 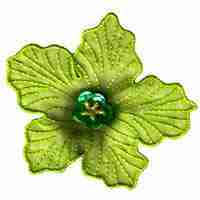 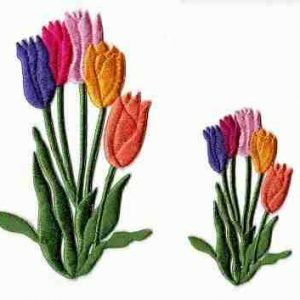 Searching by a flowers name to locate a specific flower applique may filter out something you are looking for, as some names of the products are more generic than specific. 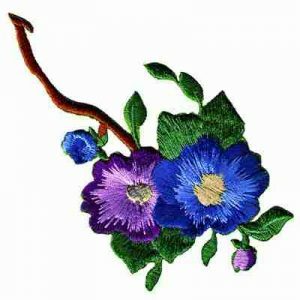 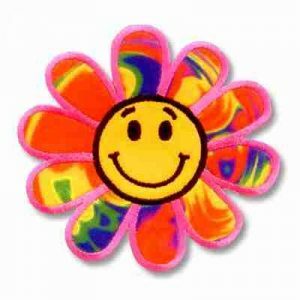 We carry a huge array of realistic, abstract and playful depictions of floral patches! 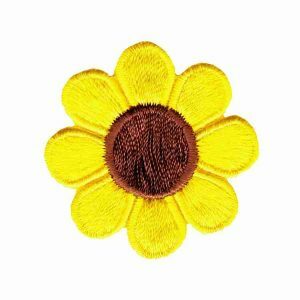 Some of the favorites are daisy patches, orchid appliques, tulip patches, lily appliques, beautiful pansy appliques, iron on roses, hibiscus appliques, etc… Many of our floral patch designs incorporate beautiful chiffon or iridescent materials to add that extra flair! 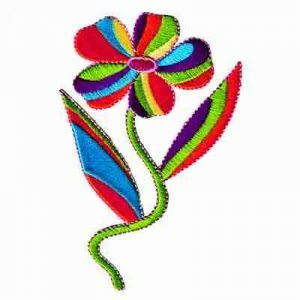 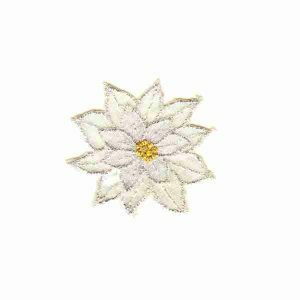 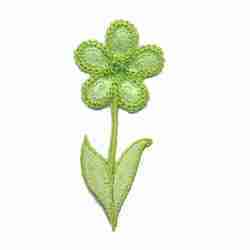 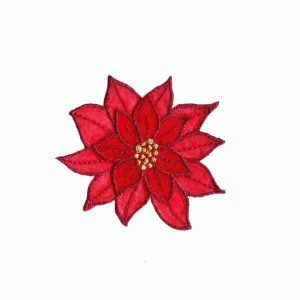 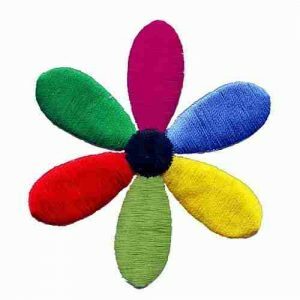 You are sure to find a flower applique for your project, whether you are looking for a contemporary or traditional embroidered floral applique! 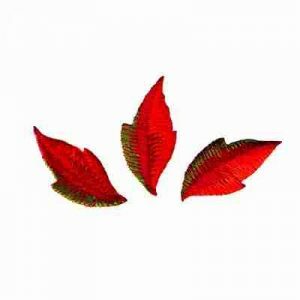 Our floral section also displays iron on leaves and other plant related appliqués. 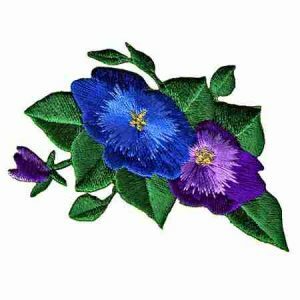 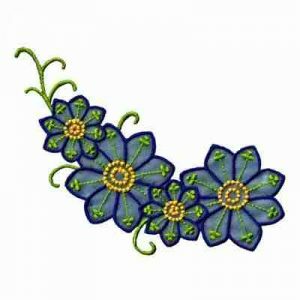 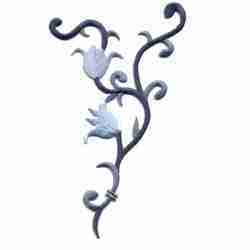 Blue Flower Vine Iron On Applique – 2 Left! 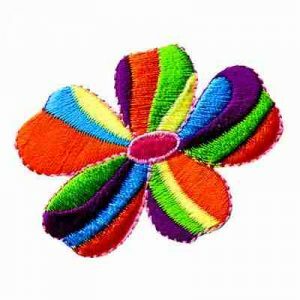 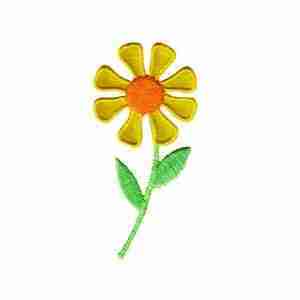 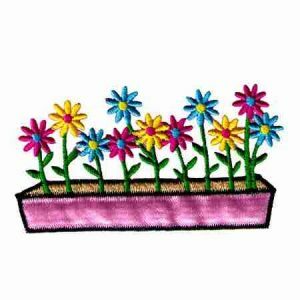 Colorful Flowerbed of Daisies Iron On Applique – 1 left! 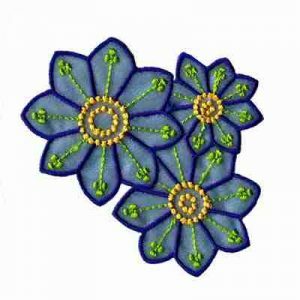 Daffodils – Daffodils with Leaves Iron On Patch Applique: Blue – Only 1 Left! 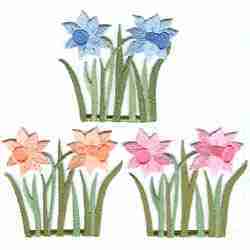 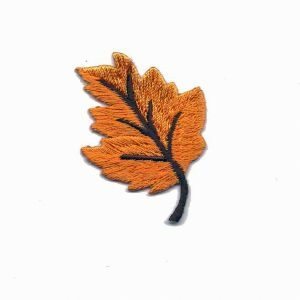 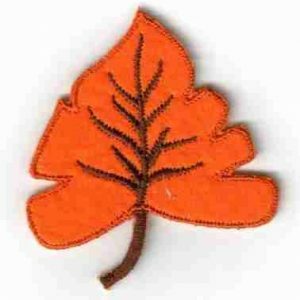 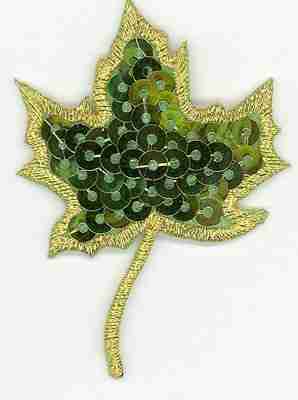 Daffodils – Daffodils with Leaves Iron On Patch Applique: Peach – Only 2 Left! 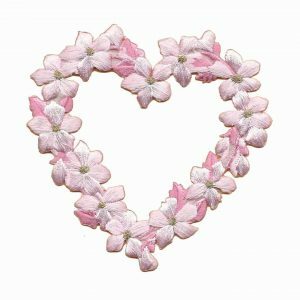 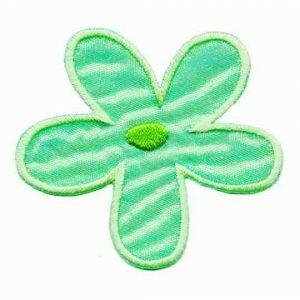 Daffodils – Daffodils with Leaves Iron On Patch Applique: Pink – Only 1 Left! 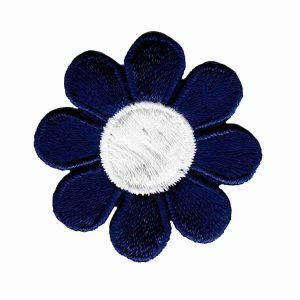 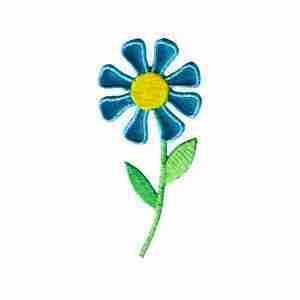 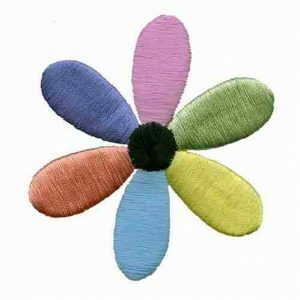 Daisy Iron On Floral Patch Applique – Blue – Only 2 left! 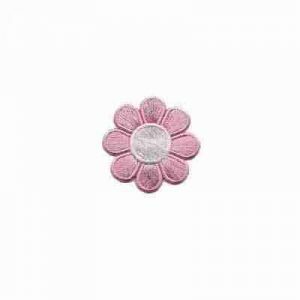 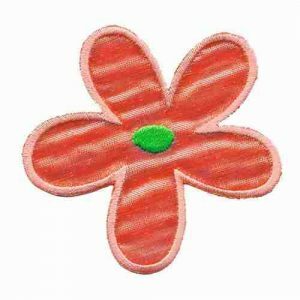 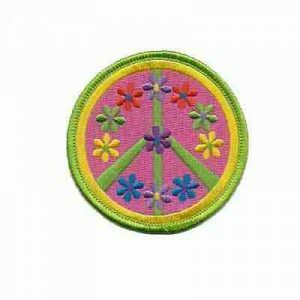 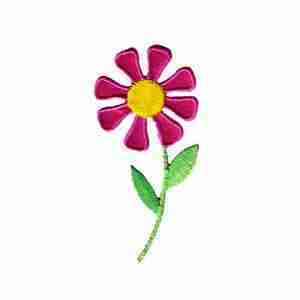 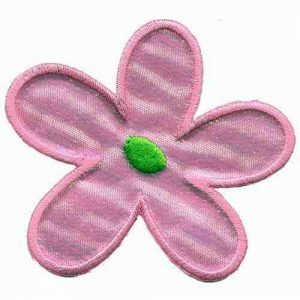 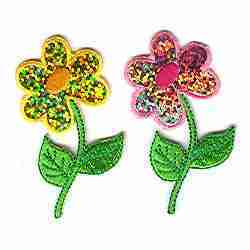 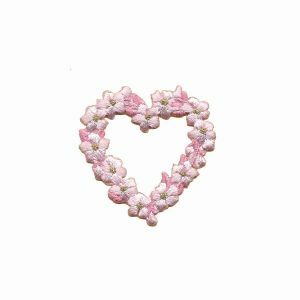 Daisy Iron On Floral Patch Applique – Pink – Only 2 left!